Complete the form below and one of our experts will be in contact. It’s rare that a new product is released that truly revolutionises the industry! 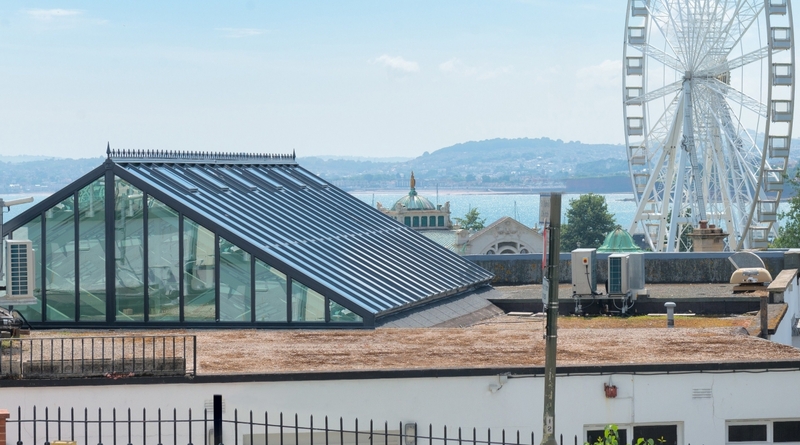 Aztec takes the wraps off ‘Aztec Select' An exclusive range of colours that for the first time, allows every part of a conservatory roof to be laminated in genuine RENOLIT foil. 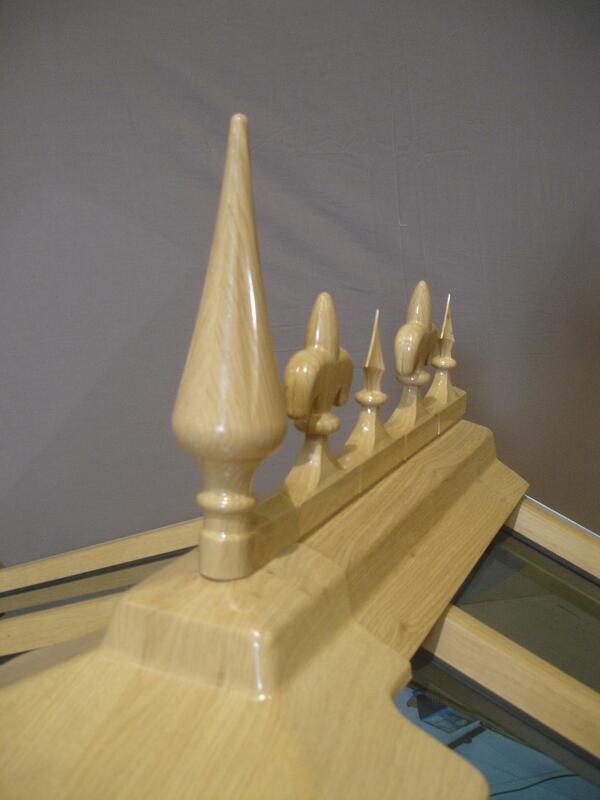 Crests, finials, covers and caps all showing the same identical finish as traditionally foiled profiles. The superb graining of Irish Oak seen in 3D is free of the sprayed block colours used by other systems. Available in the following colours - Irish Oak, Anthracite Gray, Chartwell Green, Ice Cream and Beck Brown (Black). 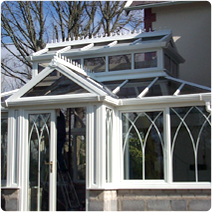 These premium foils give a conservatory an authentic natural timber graining, a classic heritage appeal or a smooth contemporary feel. 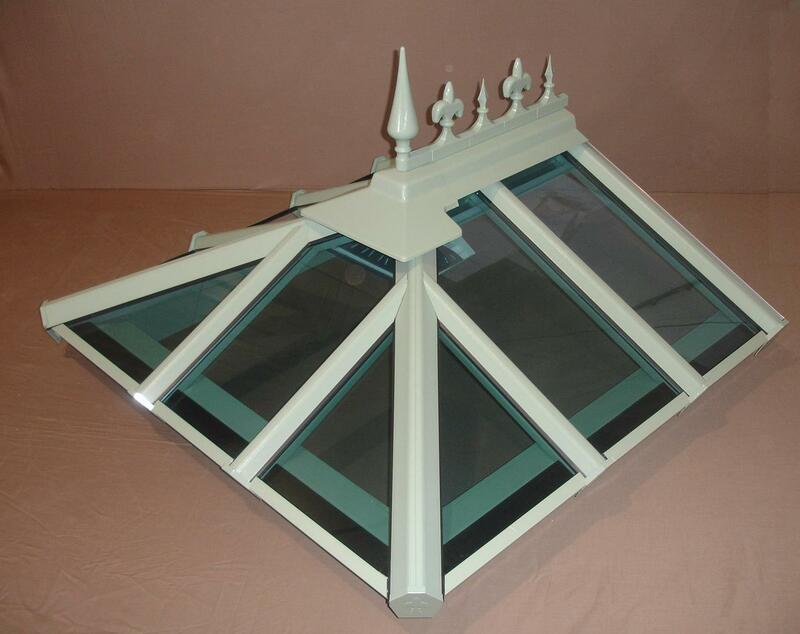 These colours mirror the profiles stocked by leading window system companies to make a perfect match for a complete conservatory. 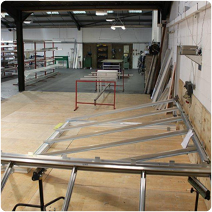 All component parts are available in single unit quantities and are available ex-stock, so no waiting times. The finished product has a far more uniform look and is more durable than a sprayed roof! 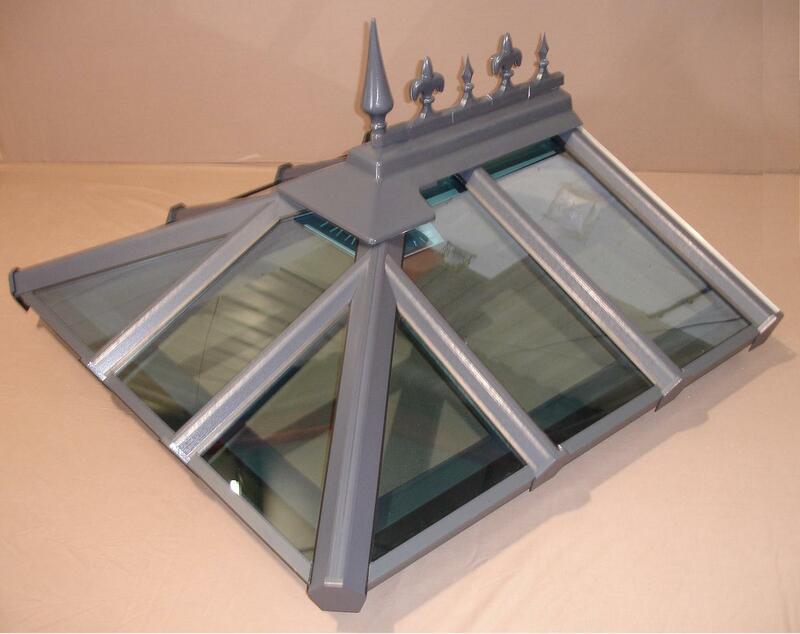 If that wasn’t enough in most cases it is more competitively priced when compared with other forms of coloured roofs! 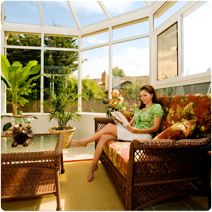 While Aztec’s superb range of conservatory roof systems are not sold directly to the home owner, our website can help you to understand the various options, styles and designs that are available through our network of UK fabricators. 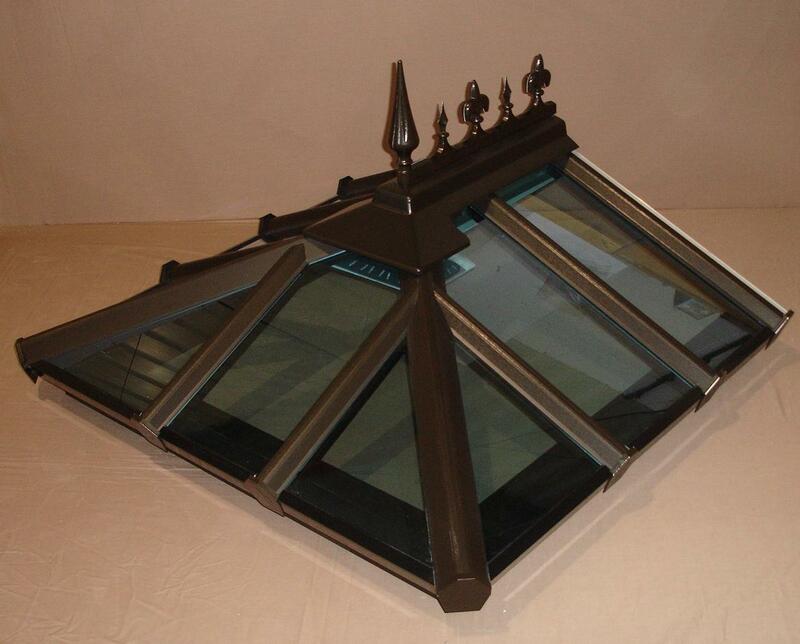 The Aztec Conservatory Roof has been designed by people who have had long experience in conservatory installation. Most roof systems have been designed around the same basic historic concept and with it the same fundamental flaws. 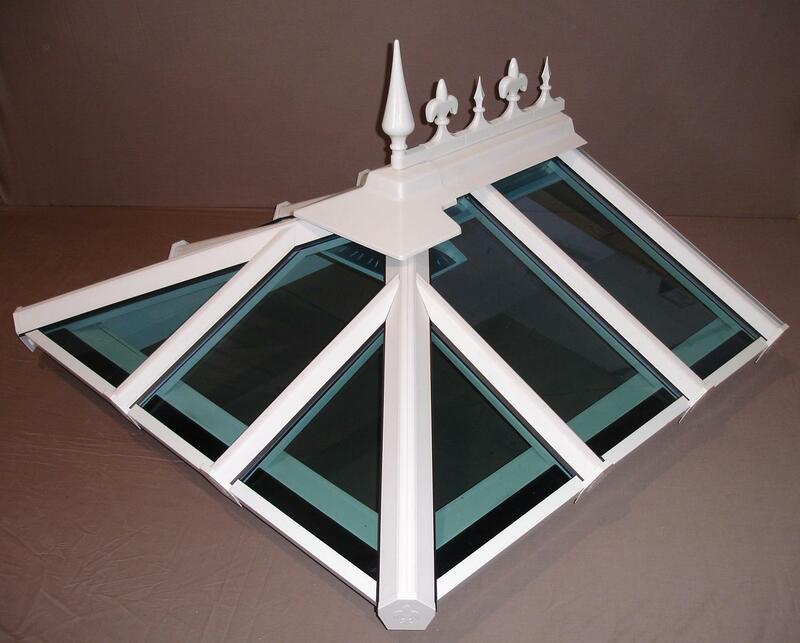 The versatility of the Aztec Conservatory Roof System allows you to choose any design, be it contemporary or traditional. From the most complex style, to the cleanest minimalist look, your dream can become a reality! 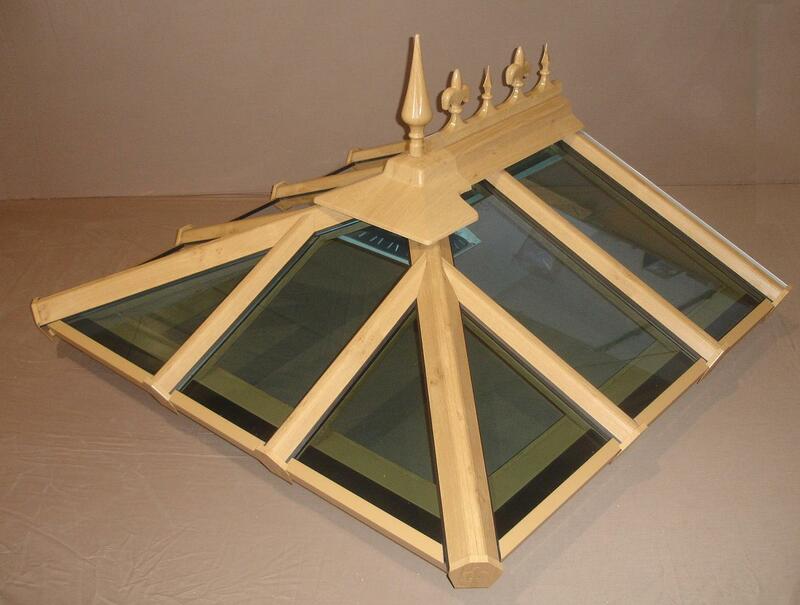 Wirral conservatory fabricator CRS has given a fresh look to a canalside setting, through to the fine detail. Opening the Window for a World of opportunity - Windoworld!